Baltic is located about 15 miles north of Sioux Falls, SD. The small town of 1100 has five city parks, the River Park Campground, a library and team spirit for their K-12 school and the Baltic Bulldogs. Brandon's population has more than doubled in the past 20 years to approximately 10,000. 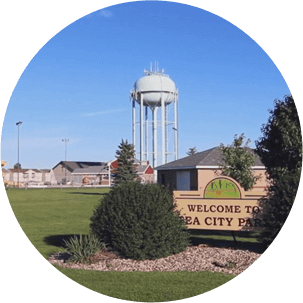 The city is home to an 18-hole golf course, city pool, transit system, 6 parks, Badlands Motor Speedway, shopping & retails centers, restaurants and the Big Sioux Recreation Area. Located 20 miles south of Sioux Falls is the Lincoln County seat. The city has numerous parks, a 9 hold golf course, shopping and restaurants, K-12 public school and a medical center. Newton Hills State Park, with camping and hiking trails is 6 short miles away. Crooks is a small town with a population of 1300 about 15 minutes northwest of Sioux Falls. The Crooks Rodeo takes place the first weekend of June each year. 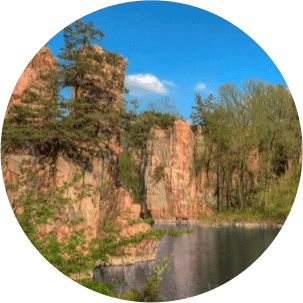 Tied to a rich vein of red quartzite that runs deep and resulted in the city's history with the quarry industry, the town boasts an historic downtown with shopping, restaurants and an annual Quarry Days each summer. Legendary outlaw Jesse James is believed to have jumped a 20' gorge in Devil's Gulch outside Garretson to his getaway following a failed bank robbery. 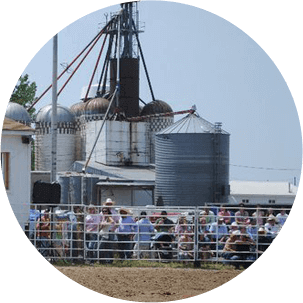 Just 20 minutes northeast of Sioux Falls the farm community of Garretson has state parks, a golf course, campground, pool, opera house and sports complex. Harrisburg is 4 miles south of Sioux Falls and has more than doubled in population to 5700 in the past 10 years. The town has 8 parks, a library, community garden and large wood products manufacturing business. 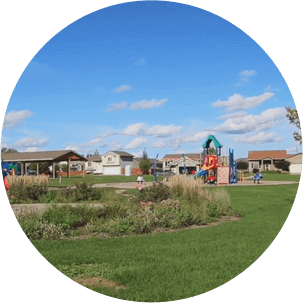 West of Sioux Falls, Hartford has an 18-hole golf course, swimming pool and parks, area transit, trail system, library, clinic and restaurants. The West Central School system is home of the Chargers and the I-90 Speedway is just 2 miles west. A town of 2200, 20 miles southwest of Sioux Falls. 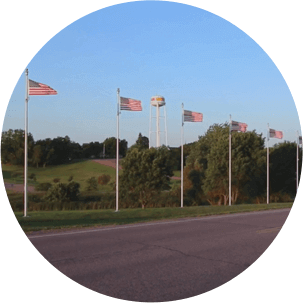 Lennox is the oldest municipal band in South Dakota, 2 parks, pool and campground, library, senior center, industrial park, golf course, local newspage and an old fashioned 4th of July celebration each year. 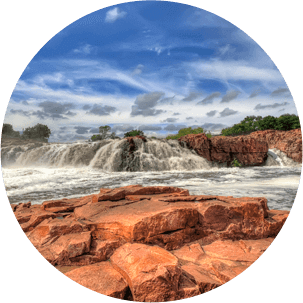 Sioux Falls offers a vast array of arts and culture, sports teams, museums, restaurants, parks and rec system, zoo, entertainment, sports and concert venues, thriving downtown, shopping malls and boutiques, industrial park, exceptional medical centers and hospitals, and of course, the city's name sake: The Falls. Located 5 minutes southwest of Sioux Falls. The town of 4800 has a swimming pool, an athletic complex with tennis courts and soccer, T-ball, football and baseball fields, city parks, hotel and community library. Tea hosts an annual Teapot Days celebration each summer. 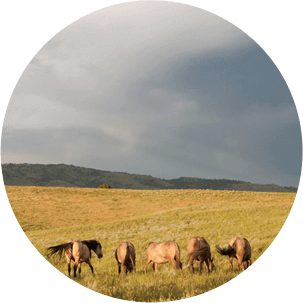 Belle Fourche, a community of 5700 citizens, sits 27 miles north of Deadwood. The town has a public library, numerous parks, the River Walk bike path, museums and a visitors center. 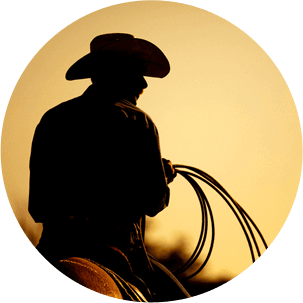 The town hosts the annual Black Hills Roundup outdoor rodeo. Approximately 9,000 people call Box Elder home. 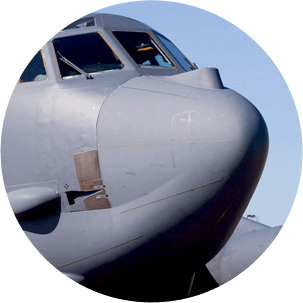 The town is home to Ellsworth Aire Force Base and the South Dakota Aiar and Space Museum. The town lies about 10 miles east of Rapid City. 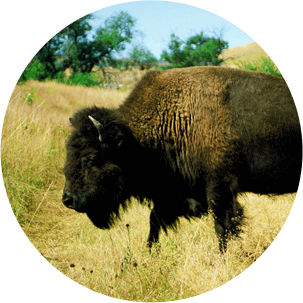 Home to 2000 residents, Custer attracts many tourists as it's minutes from the Crazy Horse Memorial, Sylvan Lake and Custer State Park (home to 1300 free-roaming buffalo). The thriving community boasts a hospital, newspaper, golf course and numerous restaurants and shops. The final resting palce of Wild Bill Hickok and Calamity Jane keeps the Wild West alive in Deadwood. Many attractions and tours, casinos, wineries, spas and shops keep this town of 1,300 hopping. One-half hour southwest of Rapid City, Hill City has approximately 1000 residents. Many tourist attractions including the 1800 Train, museums gift shops, Teddy Bear Town and the Circle B Chuckwagon are based in Hill City. In a valley protected by mountains and with a natural spring of water that has a year-round temperature of 87 degrees, Hot Springs' climate is warmer than other towns in the Black Hills area. 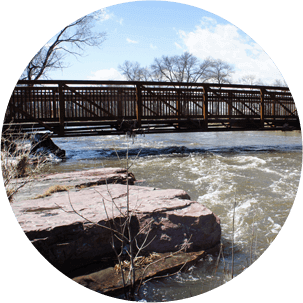 The town of 3,700 has many parks and outdoor activities and is situated 1 hour southwest of Rapid City. 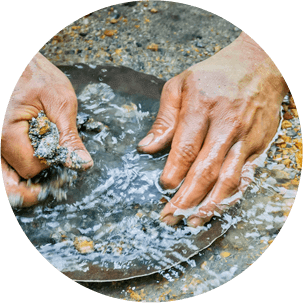 Home of the deepest and most productive gold mine in the Western Hemisphere. 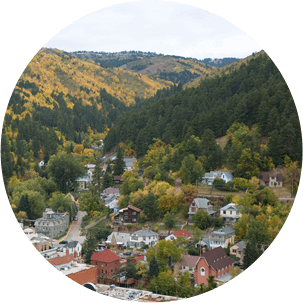 Lead is adjoined to the town of Deadwood and has numerous parks, historical main stree complete with an opera house, museums, and is gateway to all the activities availabe in the Black Hills. Rapid is the second largest city in South Dakota with 71,000 citizens. 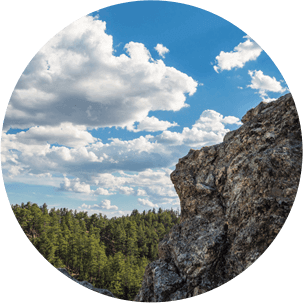 The surrounding countryside is a destination with 1.2 million acres of forested hills and mountains, Terry's Peak, Needles Highway, the Badlands, Mt. Rushmore, Sylvan Lake and trains for hiking, biking and snow mobiles. Spearfish is 15 miles northwest of Deadwood. 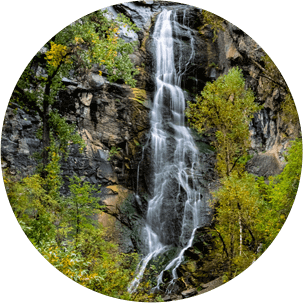 The city of over 11,000 residents has over 26 parks, museums, shopping and restaurants but is best known for the breathtaking views in Spearfish Canyon complete with trails, rock climbing, waterfalls and wildlife. 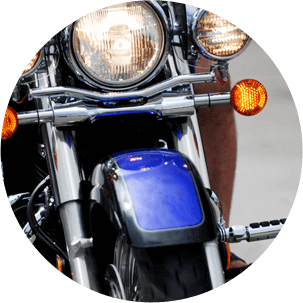 The town of 6,700 residents accommodates the annual Sturgis Motorcycle Rally with up to 600,000 guests. In addition to restaurants, shopping, and motorcycle stores, outdoor activities abound in the parks and surrounding areas. 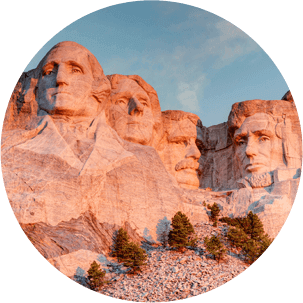 Founded in 1945, Hegg is South Dakotaâ€™s most experienced real estate company. 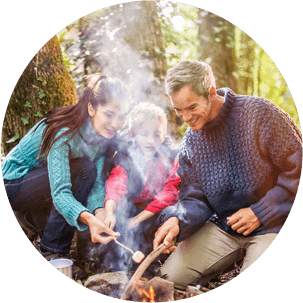 From the greater Sioux Falls area to Rapid City and the Black Hills, our brand is rooted in the communities in which we live and work. We have unmatched insight into local markets with 8 offices and agents licensed in South Dakota, Minnesota, and Iowa. 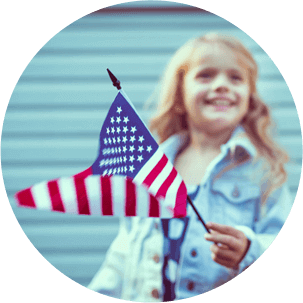 The local communities we serve are not just real estate markets, they are "home" to our agents. 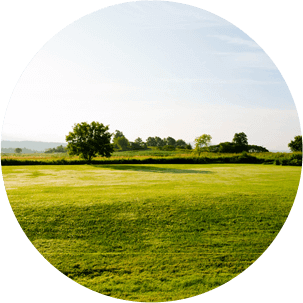 Whether you're thinking about listing your home, just beginning to search for a property or have a question about the community, feel free to contact us. Hegg Realtors - History from 44 Interactive on Vimeo.